Need To Rent A Van In San Diego? We Have You Covered! 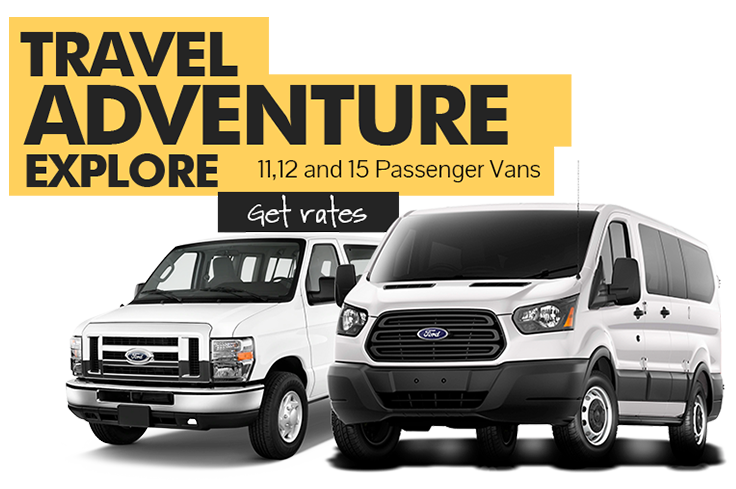 All Star Rent A Van offers the most competitive van rental pricing with the newest fleet of Ford E-Series and Transit vans available. We are located right next to the San Diego Airport. Get a free quote online or give us a call and let one of our customer service agents help you today! 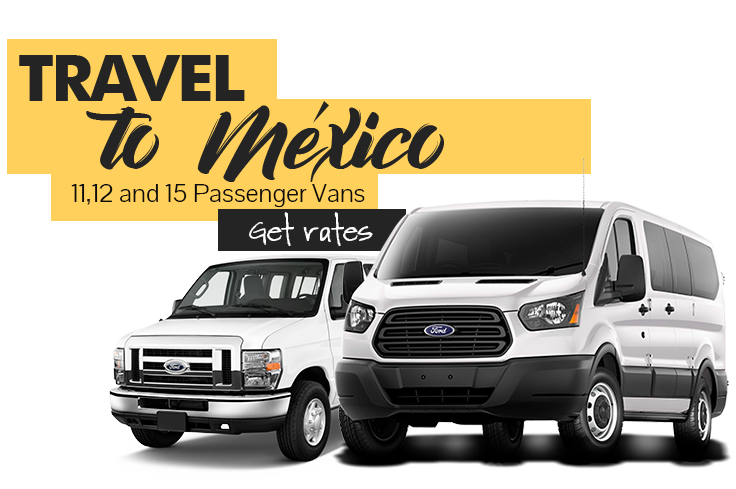 All Star Rent A Van provides an outstanding fleet of 11, 12, and 15 passenger vans that can accommodate all your group travel needs within the United States and Mexico. We take your safety and satisfaction seriously. All our vehicles are rigorously maintained and are held to the highest quality standards in maintenance and cleanliness. As a small family run business, our goal is to provide the absolute best customer service with the most competitive pricing. We are proud to say, for over 11 years, we have been doing just that! We maintain an uncompromising commitment to great customer service for every client. Our teams works hard to ensure that every vehicle in our fleet is clean, safe, and dependable. We build long-term relationships with customers by always being honest, fair, and transparent. As a small family business, our focus is ensuring the absolute best rates on our entire fleet of vans.